Around 90% of PMPML routes will have electric buses clocking 225 km across 7 routes. 25 electric buses to be used by Pune Mahanagar Parivahan Mahamandal Limited (PMPML) for public transport, have been added to the fleet. Chief Minister Devendra Fadnavis was present on the occassion . These electric buses will ply across 7 routes in the city of Pune. 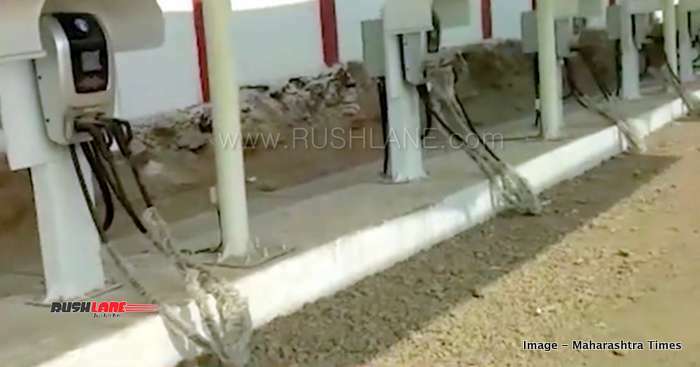 The e-buses have been tested by PMPML officials over a 225 km stretch on full charge while sand bags of 3-3.5 tonnes were used for the trial runs instead of passengers. All the 25 electric buses in the first phase, are of 9 meters length with 45 seat capacity. It has been stated that the fares of these buses will be the same as that charged on ordinary buses. In the next phase 125 electric buses of 12 meters length will be inducted. This will happen by by May / June 2019. By October 2019, 330 more buses are expected to join the fleet. At the same time, charging points and other necessary facilities are being readied for the inclusion of electric buses. The e-buses for PMPML are being procured under the gross cost capital model under which the contractor will be responsible for the upkeep. 10 of these buses will be kept at the Nigdi depot while the balance 15 e-buses will be kept at the Bhekrainagar depot. Watch the first fleet of these state of the art buses in the video below. Routes of the new e-buses will include Bhekrainagar-Pimple Gaurav, Bhekrainagar – Narveer Tanajiwadi, Pune Station – Bhekrainagar, Hadapsar – Hinjewadi Phase 3, DangeChowk – Hinjewadi Phase 3, Nigdi – Bhosari and Akurdi Railway Station – PMC. The buses will be charged during the night. It has a charging time of around 4 hours. It will be operated along two trips during the day, with a total of 225 kms distance per bus. Two special charging stations have been set up at the two depots in Bhekrainagar and Nigdi for this purpose. The buses will have 32 seat capacity but can carry upto 50 passengers. Charging station for Pune electric buses. The buses will also be fitted with a power bank attached to its system incase the buses stop in between trips due to no charge. 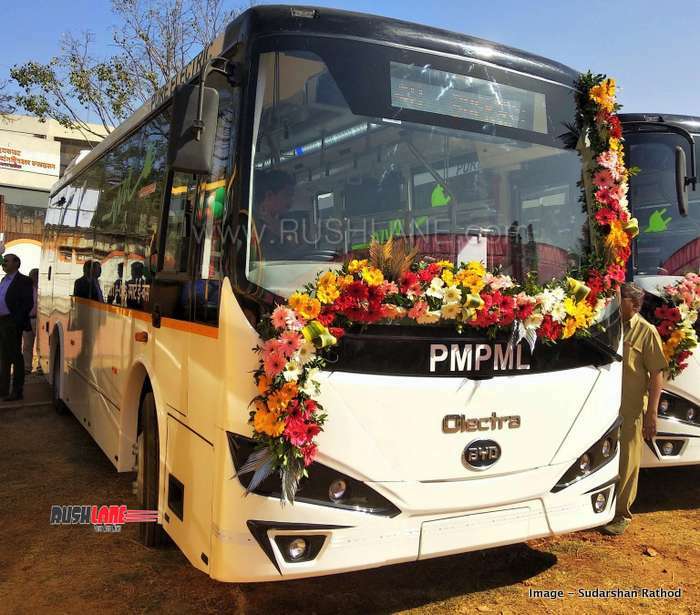 As per PMPML officials report, the entire e-bus project was kept under wraps so as to avoid any political pressure as then certain politicians would then start demanding that the e-buses ply in their areas with immediate effect.